Hey Buena Park! Let’s talk about one of our CA summertime must-haves: your car A/C. It’s real easy for Orange auto owners to take their car’s air conditioner for granted. Just push the right buttons and out comes cool, dry, clean air. But your air conditioning system needs attention from time to time to help it keep its cool. When most Buena Park folks hear the words “air conditioning problems“, it sends a shiver up their spine. That is because the air conditioning system is fairly complex. It has a lot of parts and when it’s broken, it’s pricey to repair. What things can Orange and La Habra auto owners do to prevent air conditioning breakdowns? 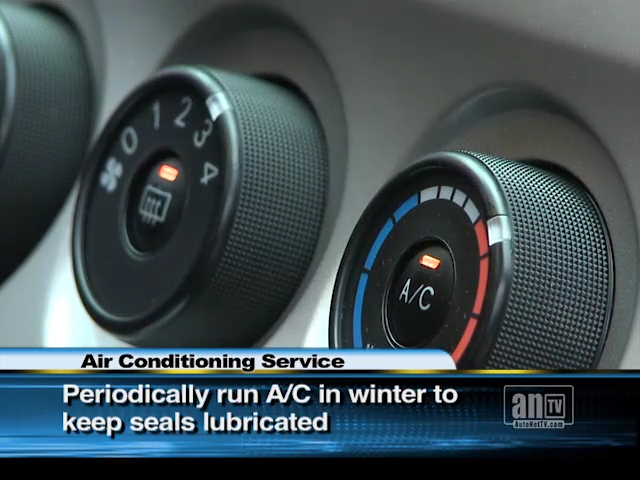 Stanton auto owners should run their air conditioner regularly, even during CA winter, so that it lubricates itself and keeps the seals from drying out, which leads to leaks. Your owner’s manual will have recommendations for how often to service your air conditioner. Of course, if it’s not working right, now is the time to get it checked. Auto Care Plus can inspect and test your air conditioning and offer evacuation and recharge services. This helps you avoid major repairs. New environmental laws have stopped the manufacture of Freon, a refrigerant that was common in cars made before 1993. There is a very limited supply of Freon so the price is very steep. It may not be worth its weight in gold, but it probably is worth its weight in silver. If you have an older vehicle that uses Freon, you may want to consider having it retrofitted to use the new R134-A refrigerant. It will pay for itself in the long run. So, if your A/C is just a lot of hot air, bring it in to Auto Care Plus for an inspection.